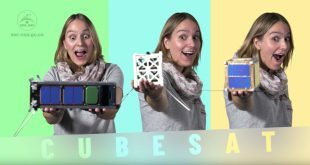 Video: What is a CubeSat? It all started in the late 1990’s. 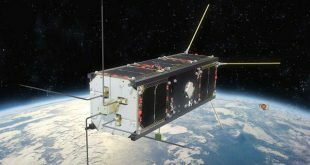 A group of researchers came up with the idea of creating a new small satellite platform, called a CubeSat, to help students develop the skills to build satellites. Is the University of Manitoba the Next Small Satellite Innovation Hub? Last year the University of Manitoba made the decision to bring in industry veteran Philip Ferguson to help the university expand its research efforts with respect to small satellites. It is unprecedented and it’s about time. 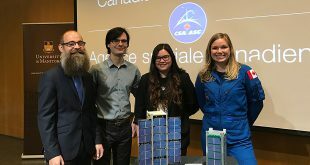 The announcement that the Canadian Space Agency (CSA) had selected 15 university teams to participate in the Canadian CubeSat Project was made last Friday at the University of Manitoba by astronaut Jenni Sidey. The selected teams insure that there is representation from every province and territory. This is a national endeavour. 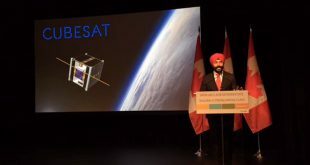 The Canadian Space Agency (CSA) has contracted NanoRacks as the launch services provider for the Canadian CubeSat Project. 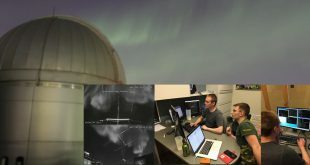 The last day of the Canadian SmallSat Symposium saw something unusual happen. Typically at conferences the last couple of sessions are poorly attended as many attendees are already headed home. 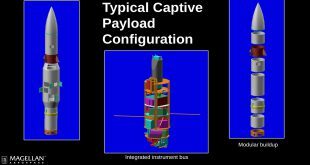 That was the case for the SmallSat Symposium except for a core group of rocket professionals and enthusiasts. 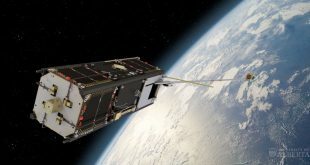 Can the Canadian Government Keep up With the Growing SmallSat Community? 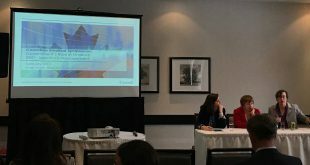 The Canadian SmallSat Symposium held in Toronto, February 13-15, attracted national and international individuals, ranging from small start-ups, law firms, private commercial space corporates, to the government, all involved in the Canadian small satellite and space sector. My guest this week on the SpaceQ podcast is Michelle Mendes, the Executive Director and President of the Canadian Space Commerce Association. 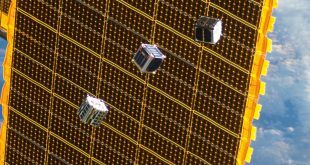 The Canadian Space Agency (CSA) has released a Request for Information (RFI) tender aimed at companies who are interested in supporting the Canadian CubeSat Project (CCP). 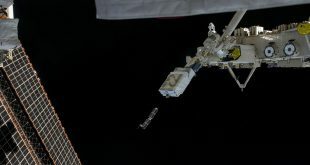 Alberta’s first satellite Ex-Alta 1 was launched to the International Space Station (ISS) on April 18 on a cargo resupply spacecraft and on May 26 it was successfully deployed from the ISS. In the recently announced budget the government had announced $80.9 million in new funding for the Canadian Space Agency over five years. We now know a little more about the projects the funds will go to.